2016/03/03 >> Ducks by the pool. 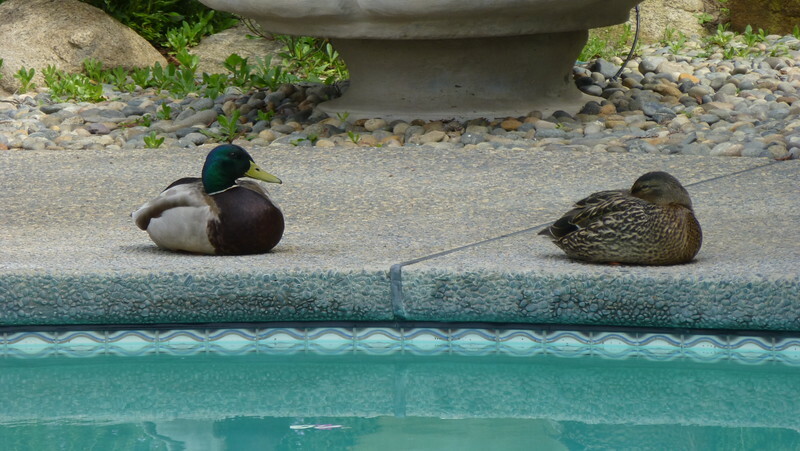 2016/03/03 Ducks by the pool. Their is a wet spot where the female duck was, so I asume they were mating. Their was a bunch of poop in the pool, too.